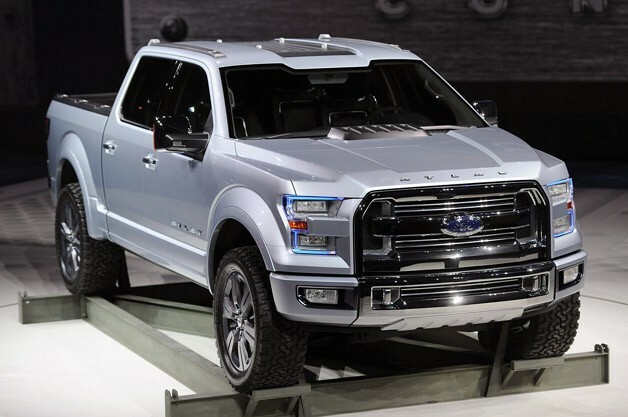 According to “Autoweek” the most important vehicle of the North American International Auto Show 2013 was the concept Ford Atlas. “The concept Atlas is the most significant new product of the exhibitions, due to its characteristics such as improved aerodynamics and the weight reduction that help improve fuel economy of the pickup. And a next-generation EcoBoost engine using technologies such as engine start-stop also confirms the new vehicle is ready to change the game rules”- Autoweek explained.